We are a family owned company located in Concord, New Hampshire for over 30 years. 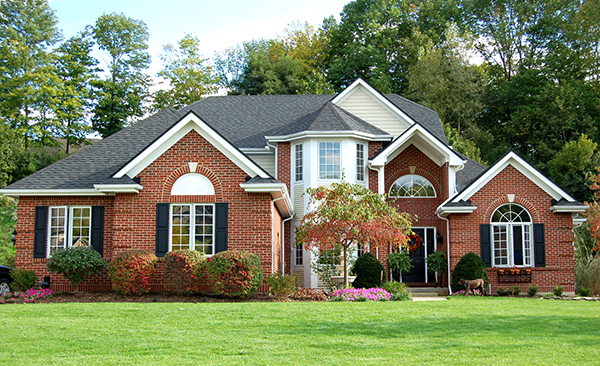 We specialize in the adjustment of property and casualty claims and personal lines underwriting home inspections. Copyright © Fraser Insurance Services. All rights reserved.